We have to move for the night as our current guesthouse Roof View Place is fully booked and we are only leaving tomorrow morning at eight. we are taking advantage of the free WiFi at Roof View Place, checking mails, writing blog posts etc. 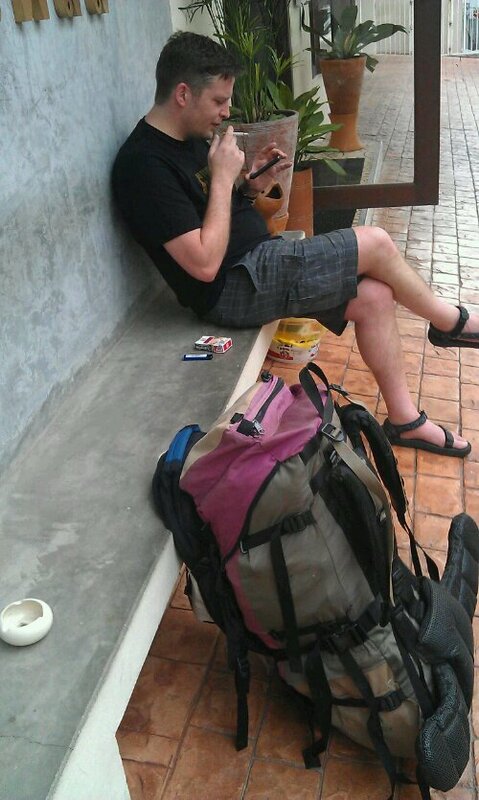 And than we’ll move on to more adventures (food, temples and meeting fellow travellers from all over the world). 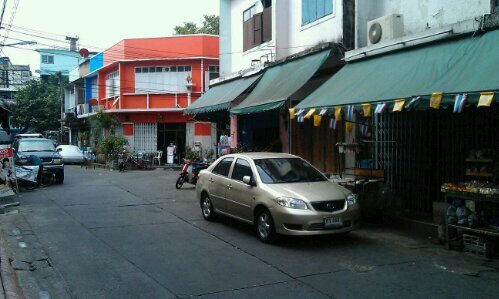 This entry was posted in Thailand and tagged Bangkok, Hostel by kathatravelling. Bookmark the permalink.